A motion of no confidence in Jeremy Corbyn is to be debated at the Jewish Labour Movement annual meeting next month. 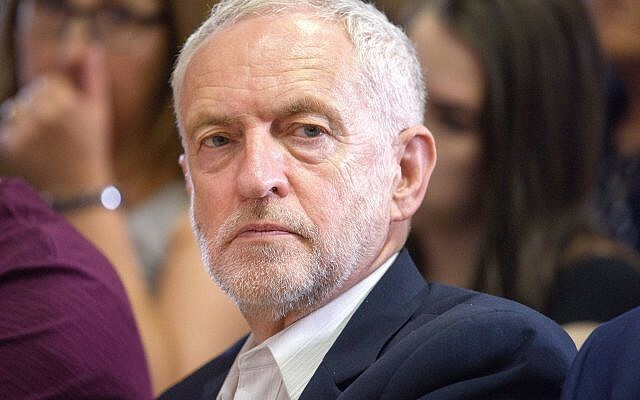 The unprecedented motion, which could yet be amended, claims the Labour leader has not been an ally against antisemitism in Labour and insisted Corbyn’s leadership “combined with past actions and associations shows a complete disregard” for British Jews. It says the JLM believes “there is a culture of antisemitism from party members, an institutional culture enabling and sustaining it, and a culture of deial that such a problem even exists. The blame for this crisis of antisemitism and the party’s failure to deal with it lies with Jeremy Corbyn. He is therefore unfit to be prime minister and and a Labour government led by him would not be in the interests of British Jews”. If passed by delegates, it would =compel the party’s only Jewish affiliate to “make a proclamation” that it lacks confidence in the leader and to cease campaigning for candidates who are not allies in the fight against Jew hate. Two weeks ago, hundreds of JLM members voted overwhelmingly to continue the 99 year affiliation to the party in order to continue the fight against antisemitism from inside. 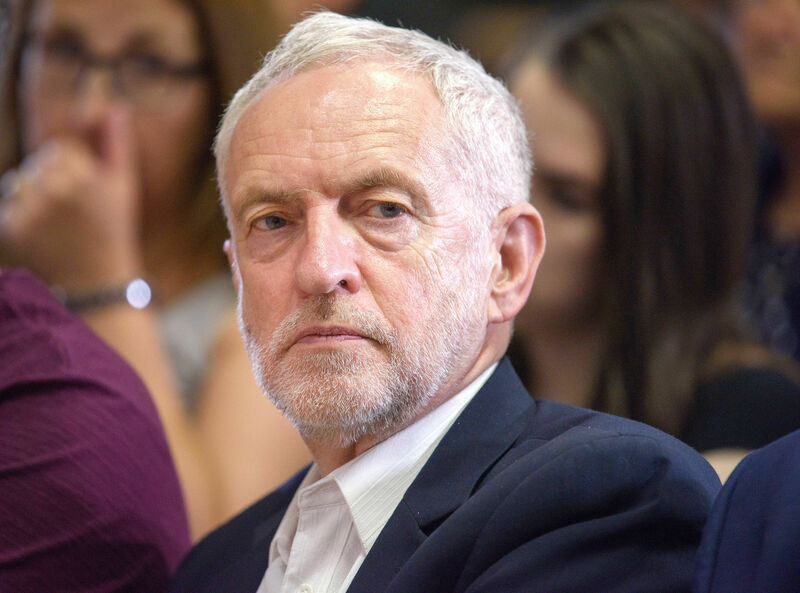 But the issue is expected to return to the agenda at the AGM after it emerged the party was top adopt a new antisemitism training programme, sidelining one developed with JLM. The motion also describes Labour’s disciplinary process as “glacially slow.. In some cases the leadership has directly intervened in disciplinary cases to exonerate members responsible for grotesque and overt antisemitism”.